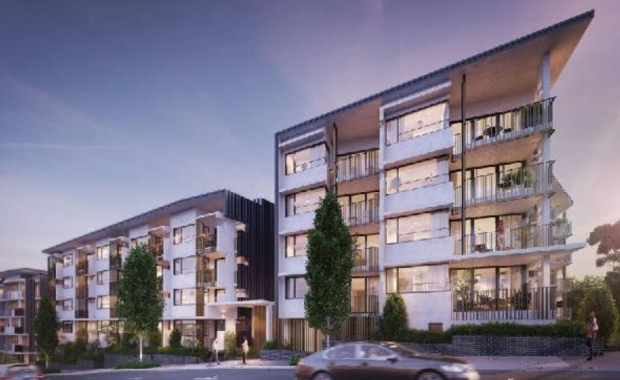 Brisbane-based developer Stockwell is partnering up with Leighton Properties to deliver the $300 million mixed use Boggo Road Village precinct in Brisbane’s inner south, according to The Courier-Mail. The newspaper said that details of the deal, which settled recently, were not available. Under the terms of the deal, Stockwell will take delivery of the residential and commercial component of the development with Leighton Properties. Stockwell will also work with Calile Malouf Investments on its $30 million marketplace at Boggo Road. Managing director Mark Stockwell said the site’s location was a major appeal. It has the in-house expertise to deliver significant developments of all sizes from their initial conception through to the ongoing property management. The company's core operating business focuses on: strategic property investments, property development, design and construction, funds management, property management, sales and leasing.